The Invisalign Company recommends that your aligners are to be worn for 20-22 hours a day to be the most effective. The only time that your aligners are to be removed is to eat or drink. You can drink water while still wearing your aligners, but nothing with natural or artificial sugars. Keeping your aligners in while eating or drinking could trap particles between your teeth and aligners, potentially causing future problems for your teeth or damage your aligners. Every time you remove your Invisalign aligners, make sure that you rinse them off with water. When you brush your teeth, make sure to brush your aligners as well. Remember though, your aligners should not be brushed with toothpaste. This will cause them to become scratched, causing them to be more susceptible to absorbing stains and odors. The best way to keep your aligners clean is to gently brush them with a moistened toothbrush that does not have toothpaste on it. 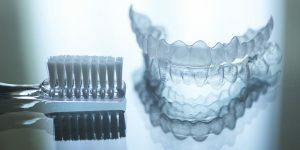 Soaking your aligners in a denture or retainer cleaner, or Invisalign cleaning crystals are other options for helping your aligners stay clean. Make sure that you use lukewarm water, using water that is too hot may cause the aligners to not fit properly. At your appointments you will be given instructions on how many days to wear each set of aligners. Depending on your treatment plan, this typically ranges from 7 – 14 days. To help stay on schedule, make sure that once you have worn your aligners for the prescribed number of days, you advance and start wearing your next set of aligners. This time of year can be tough at times with all of the Holidays and parties. One great thing about Invisalign is having the freedom to take your aligners out and enjoy the day of celebration and eating. Just remember not to count that day as a prescribed day of wear, and make sure that you wear your aligners that night. It is not recommended that you do this often, but it is acceptable for a special occasion. 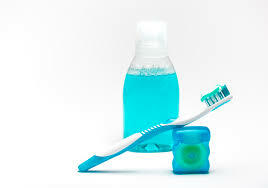 As your teeth are aligning it is imperative that you maintain good brushing and flossing habits. By brushing your teeth at least twice a day, and flossing once a day, will help keep your mouth healthy. Since it is recommended that every time your aligners are removed and prior to re-inserting them, both the aligners and your teeth should be brushed. 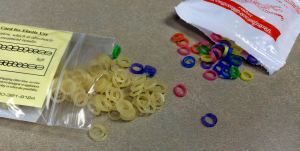 There are times that elastics may need to be worn. If this is true in your case – wear them. It is probably only for a short period of time that they will need to be worn, as long as you wear them according to the recommendations that Dr. Nyberg has suggested. 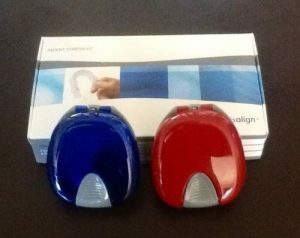 The best way to get the most out of your Invisalign treatment is by making sure that you keep track of your aligners. 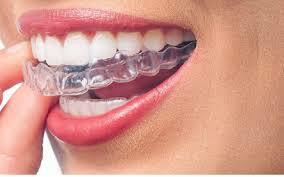 Each patient is provided with cases to place the aligners in while they are off of your teeth. These storage cases are invaluable for several reasons. If aligners are placed in a paper towel or napkin, they can very easily be thrown away – and no one enjoys dumpster diving! If the aligners are placed in their storage case they are less likely to be thrown away. Also make sure that you keep your aligners away from your cats and dogs – they have been known to make Invisalign aligners their new favorite chew toy. 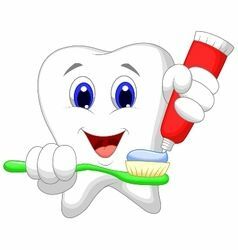 Brushing and flossing are part of maintaining good oral hygiene routine, but it is also important to make sure that you see your hygienist at least every 6 months and have an annual exam by your dentist. To help your treatment stay on track it is important that you keep your scheduled appointments. This way Dr. Lynnette Nyberg at Nyberg Orthodontics can monitor how your treatment is progressing and address any concerns that you may have at that time. Of you do need to change an appointment, please give the office as much notice as possible so that we are able to reschedule your appointment and help keep your treatment progressing. If you do not currently have Invisalign, but are interested in creating a better smile for yourself or a loved one, feel free to contact Nyberg Orthodontics and schedule a complimentary consultation with Dr. Lynnette Nyberg to see how easy it is to have the smile that you envision.